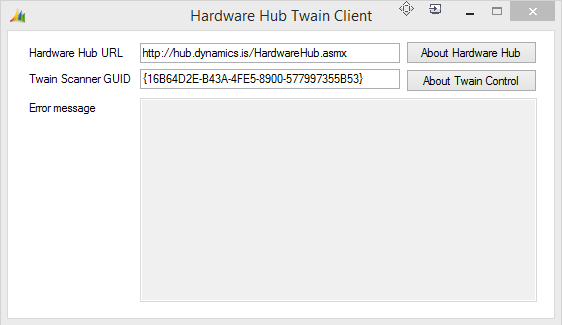 When running Dynamics NAV as a Remote Application or in Remote Desktop you are missing connection to your locally connected scanner. 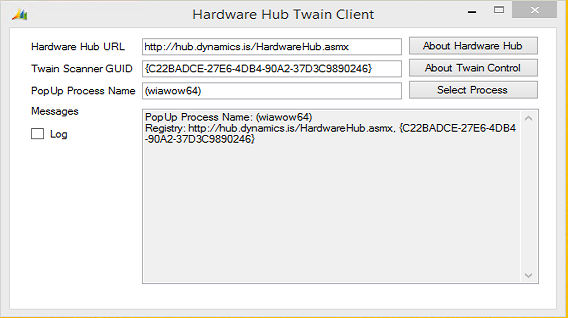 I have created a solution that uses a standalone application running on the client computer. 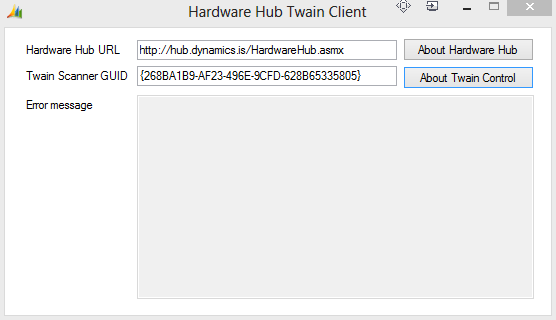 That application uses the TwainControlX from Ciansoft and connects to a Microsoft SQL database. 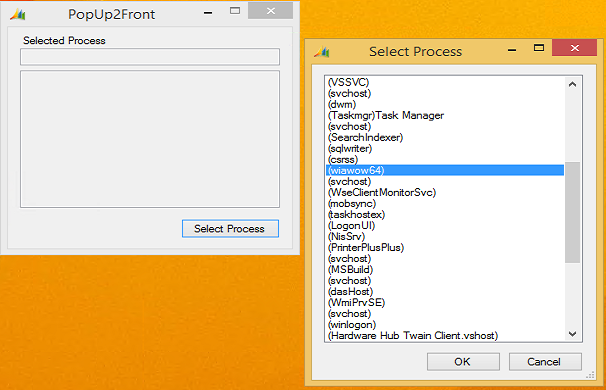 The database needs to be on a computer that both the client computer and the remote desktop computer have access to. 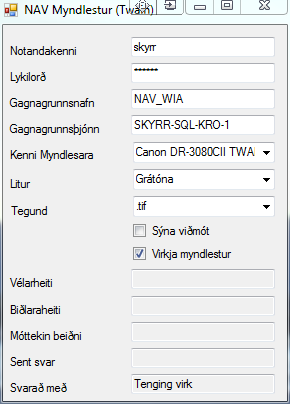 On that database server a database is created with only one table. That table can be truncated every night in a maintenance job. This is the table creation script. 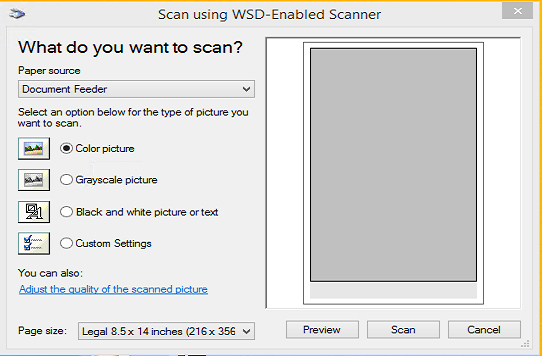 The program on the client then connects to the database and to the scanner. 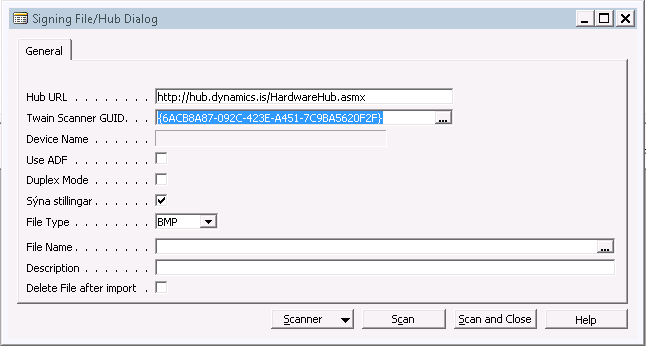 A code in Dynamics NAV creates the request for a scan by inserting a entry into the ScanRequest table and the application on the client computer automatically scans the images and updates that scan request entry. 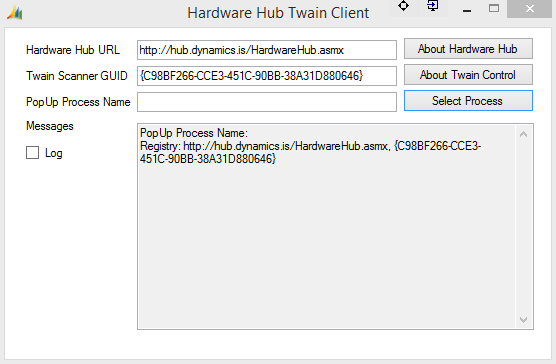 The updated entry then containes the image file that is imported into Dynamics NAV or attached as a link. The following ZIP files are encrypted. View the Product page for more information. The standard Record Links table in Dynamics NAV has the ability to store a URL and link it to any record in the Dynamics NAV database. However, in order to fully use this each user must have access to the give URL. 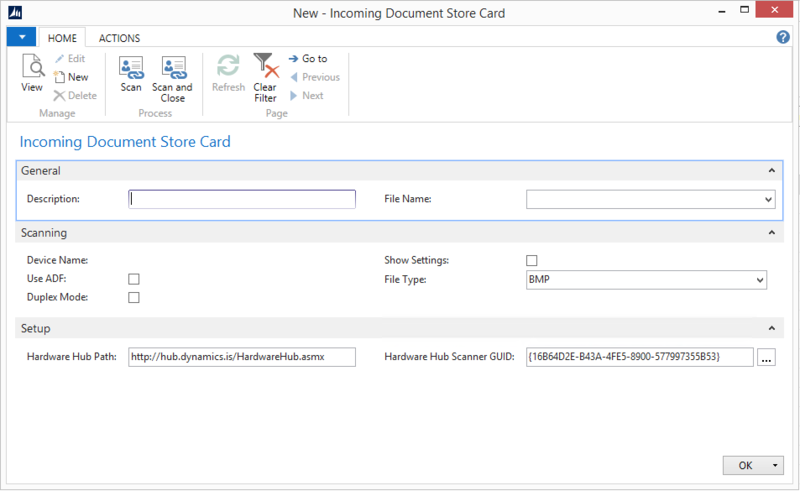 As a part of the Purchase Invoice signing solution I built a process to select or scan a file, upload it to a SQL database and create a URL to that file in the Record Link table. 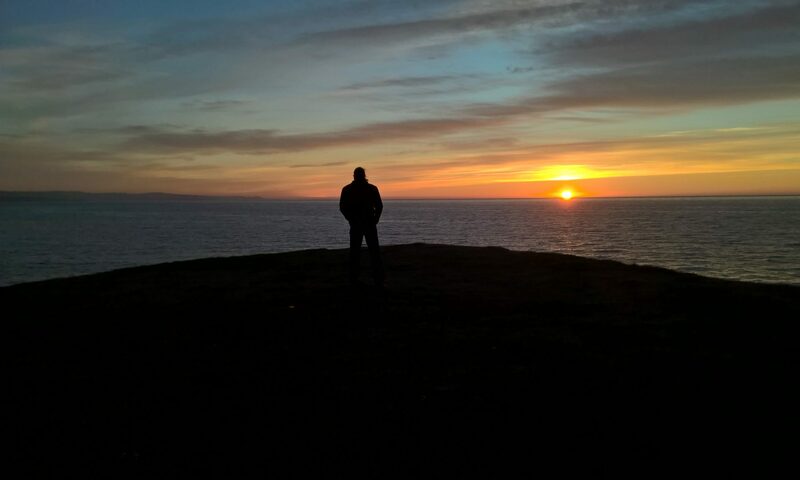 I create a SQL link table that stores the file and a permission table that holds information on users permission by table id. 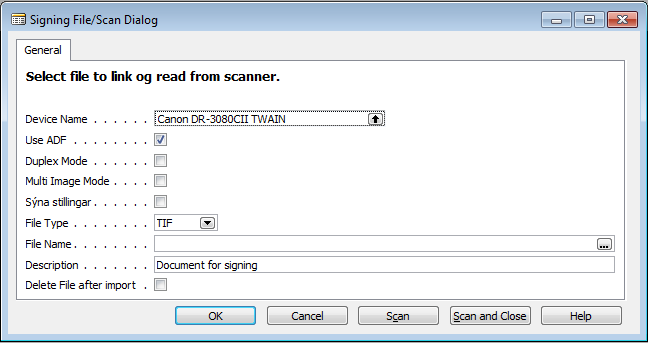 I used TwainControlX to scan and create files to import and link. 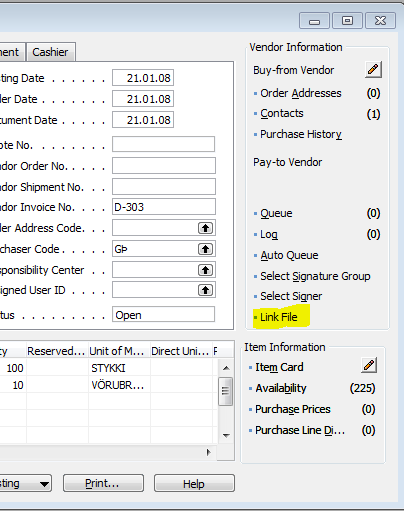 Then I add a “Link File” button to the Purchase Order. 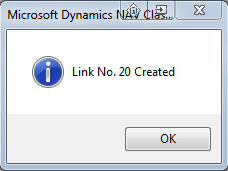 When Link File is selected the following dialogue appears. 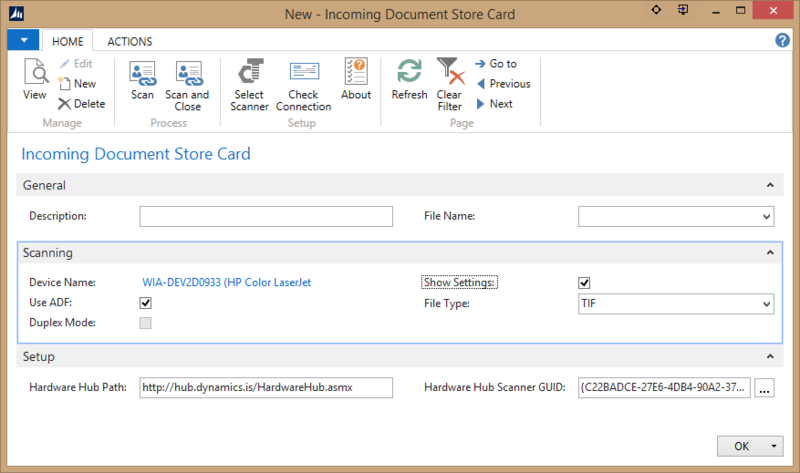 After selecting or scanning a file a new link is created and the file is uploaded to the SQL server. 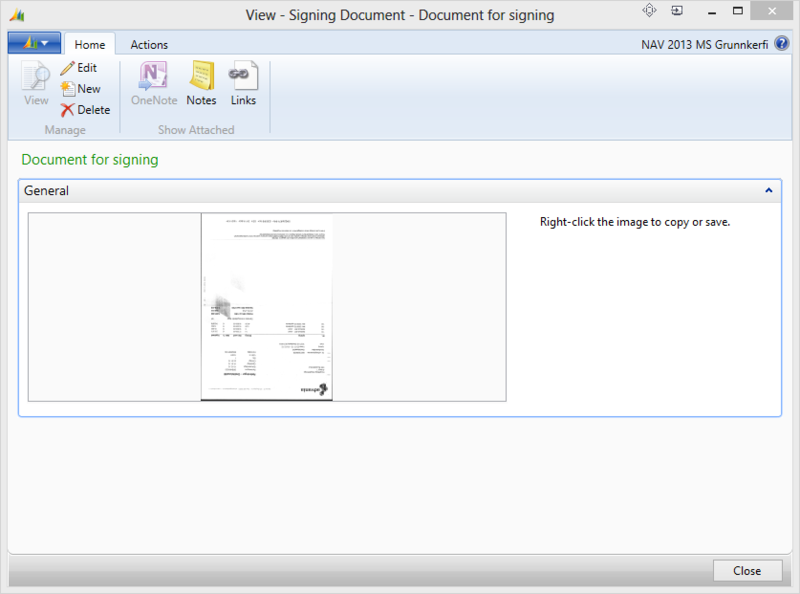 The file is now available to all users that have the required permission through the following link. The can be downloaded directly with the Open button or NAV can download and open the file with code. I created a .ASP web page to download files from the Link database.